This is my first year of having support from the Dave Rayner Fund. My team is based in Belgium consisting of mainly Belgium riders but with some other nationalities including from Finland, Denmark, Sweden and England. 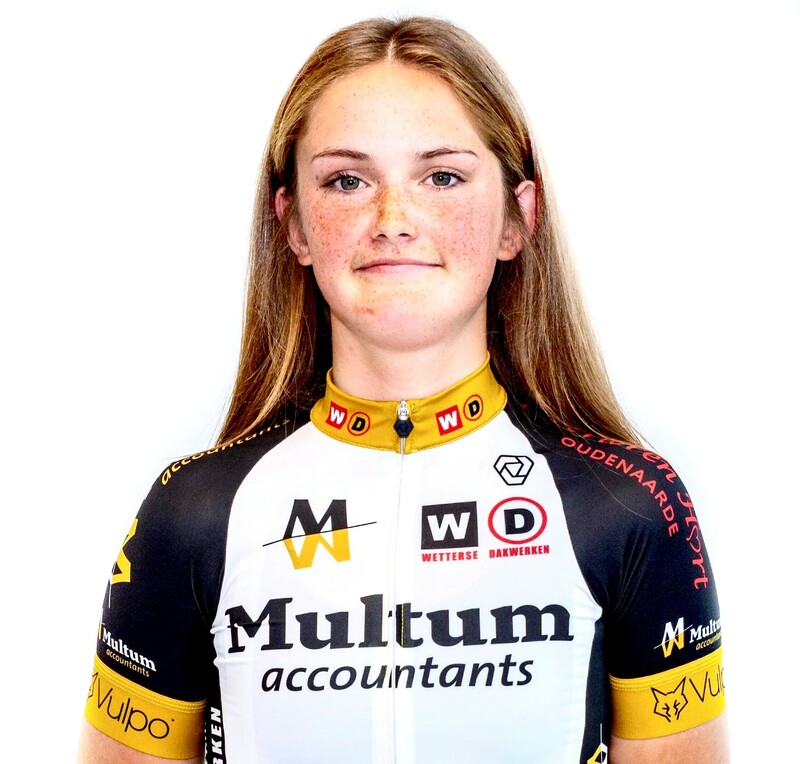 As I am a first year under 23, I hope to do as many Dames elite races as possible to get used to the racing and hope to be selected for the interclubs. Maybe if the year goes along well I could be selected for the UCI races but this year is mostly learning and developing. I will be living in Herzele from the beginning of March till September. I will be riding my Cervelo S2 and the kit will be supplied by the company Verge.